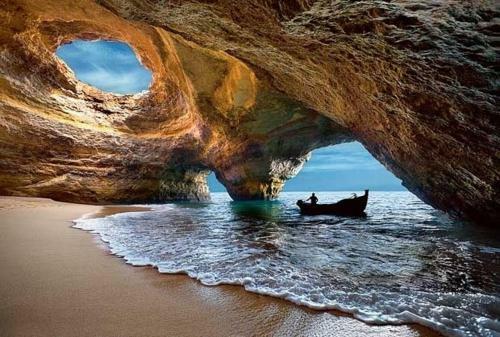 Naturmar Praia is located in the small village of Olhos de Água, just 4 km away from Albufeira. 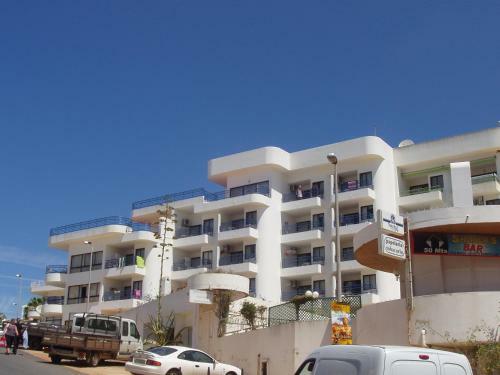 The units are 200 metres from the Olhos de Água Beach and feature an outdoor swimming pool. Situated in Olhos de Água, this apartment features a terrace with mountains views. Guests benefit from balcony. Free private parking is available on site. A dishwasher and an oven can be found in the kitchen and there is a private bathroom.